First names. One of those topics that can have a mass of conjecture depending on your tastes and preferences. My tastes and preferences are this....your first name should be a name and spelt correctly. I am not a fan of people naming their kids after fruit, places, cereals, occupations, numbers etc. Also, if you are naming your kid, please spell it correctly. 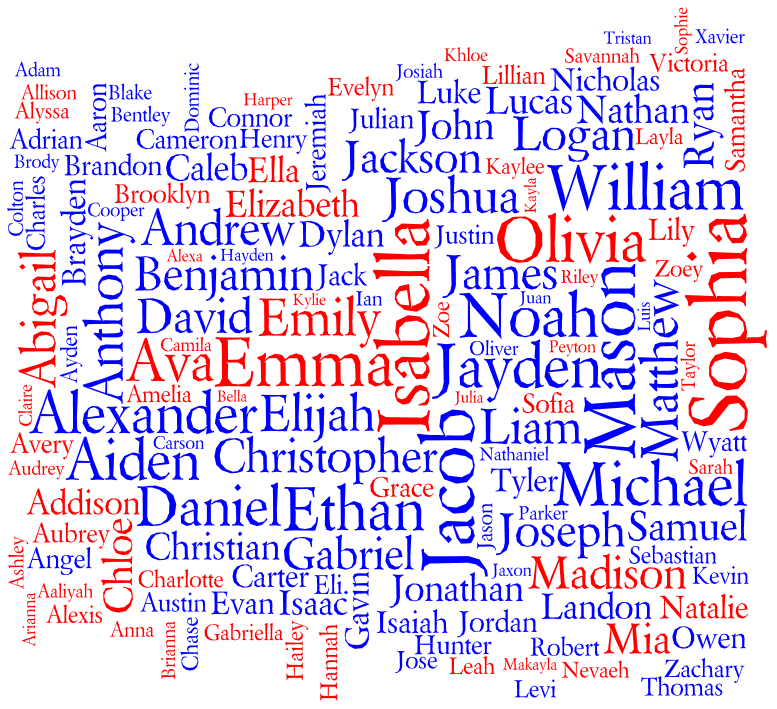 Your child does NOT want to have to continue to spell their name for as long as they live. When we were naming our kids I thought long and hard about how their names went with our last name, how they should be shortened or Australianised. I contemplated so many different combinations (possibly too many) for the whole 40 weeks of both my pregnancies. One thing I wish I was more clued up on during my first pregnancy is the "Popular names" list. Our daughter may have been named something completely different if I had known these existed. Needless to say our son's name doesn't appear on the top ten list. What are your thoughts on first names? Do you have an Apple in your family? or perhaps a Olyvya?